These adventures are budget friendly ways to experience alaska. Remember, all of our trips include a fully detailed itinerary, taking the guess work and stress out of your vacation planning. additionally, you will receive a packing list, fishing reports, a food and beverage guide, and friendly local advice. This is a great trip for the young and adventurous who have energy to burn and want to pack it in during a short time period. Perhaps you would like to add some fishing at the end of your cruise or are making a quick fishing getaway to Alaska. This has you covered. Depending on the time of year and fish species being targeted price can fluctuate. Please email us for specific questions about pricing and what fish species you are interested in fishing. You want to experience Alaska, but the days of thrill seeking are behind you. That's OK! Our wonderful state has something for everyone. This trip still highlights some of our favorite activities, but has a more relaxed and leisure feel. This is our favorite average budget trip because it encompasses a lot and in our opinion, is the perfect amount of time. This trip is easily customized and can be spiced up with adventure easily. 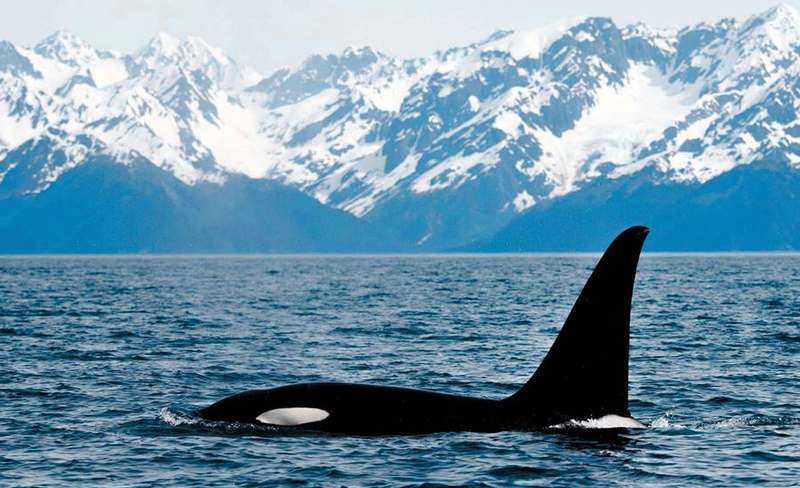 For your ten days in Alaska you will spend time in Anchorage, Seward, Girdwood, Talkeetna, and Denali National Park. Dog Sledding Excursion on Glacier with Helicopter ride.